MCC of El Paso is excited to provide this unique opportunity of a christian martial arts program known as Bushido. Classes have increased in size and level of accomplishment. These classes are for people of all ages. It provides a taste of it's history as well as a strong will for each individual for their journey toward the future. At this time classes will be meeting on Thursdays at 7:30pm. MCC El Paso is excited to provide this unique opportunity of martial arts and spirituality to the community. 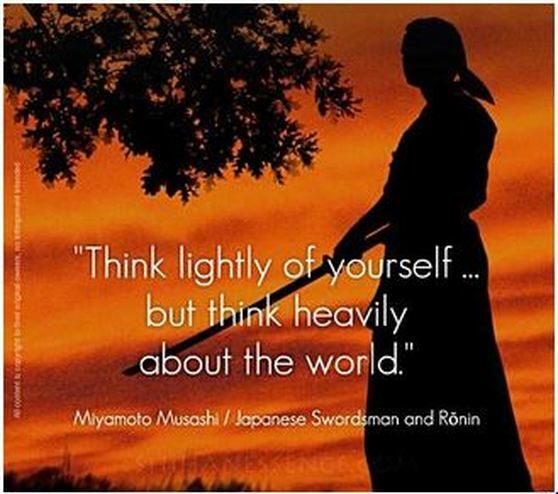 ​With a history dating back to the 16th century Japan, Bushido Yamashita Akia Budu Ryu is a traditional Japanese Martial Art with its origin based in the Christian Faith. 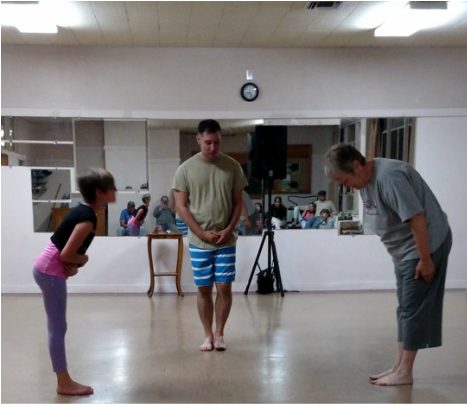 ​All classes begin with physical training in martial arts and conclude with spiritual reflection and discussion on how our faith can guide our lives. ​This class gives students a taste of history as well as a strong will for their journey toward the future. ​If you are interested in attending please complete the online registration form or print out the form and bring it completed to class. Guardians of underage students completing the online registration will still need to print and sign the release form. At least one method of contact is required. If you do not wish to use a specific method, please indicate "N/A"
If you are the guardian completing this registration form for an underage student, don't forget to print out and sign the Liability Release form.